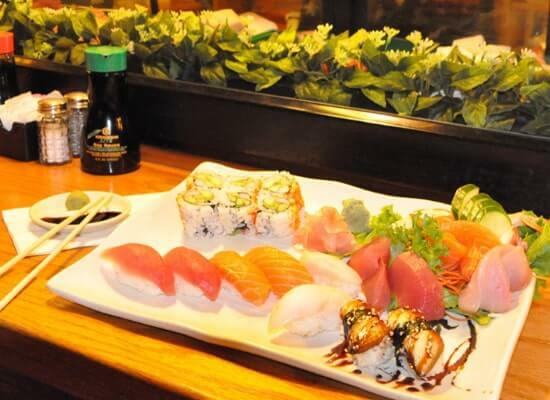 Fuji Japanese Steakhouse- Kill Devil Hills, NC: This restaurant goes beyond great food. 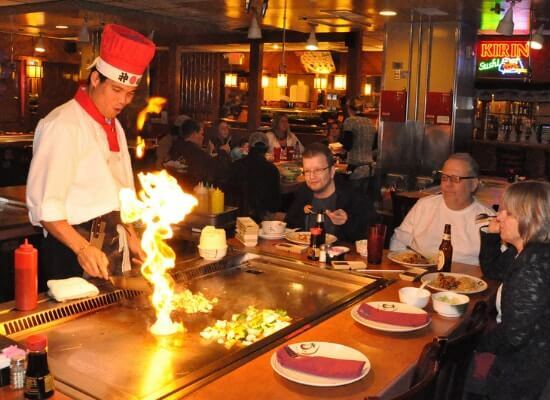 Our patrons watch chefs prepare meals of hibachi shrimp, scallops, chicken, and steak while they perform dazzling and highly skilled maneuvers with razor-sharp knives, salt, and pepper shakers, and flying shrimp. 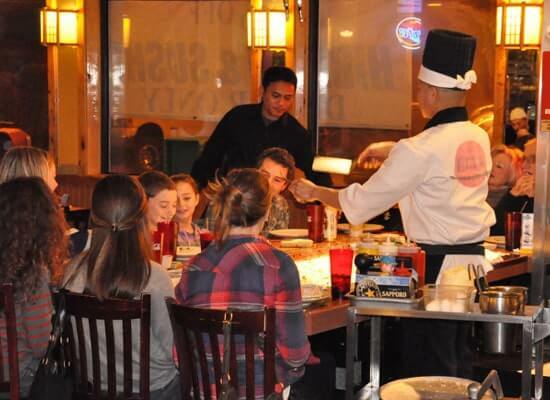 Fuji Japanese Steakhouse is a fun restaurant for the entire family. 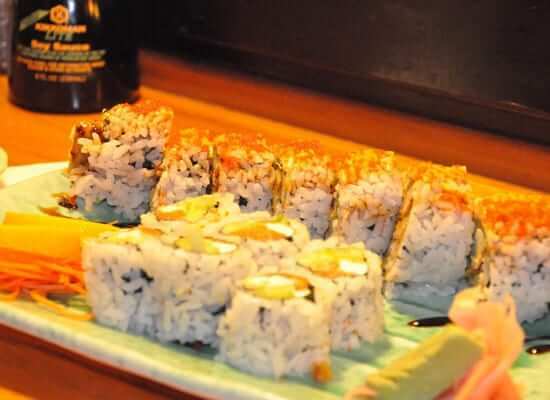 As the Outer Banks’ only Japanese steakhouse, Fuji Japanese Steakhouse offers locals and tourists a taste of some of the most ancient and flavorful meals from Japan. 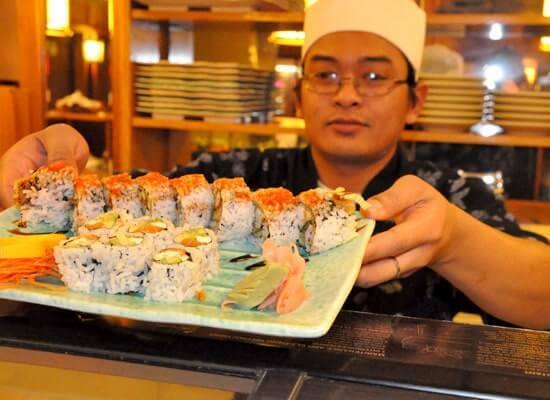 Our sushi and hibachi chefs have trained for over 6 years to reach a level of skill that is highly advanced. Let them entertain you with their tricks and be sure to bring your sense of humor. 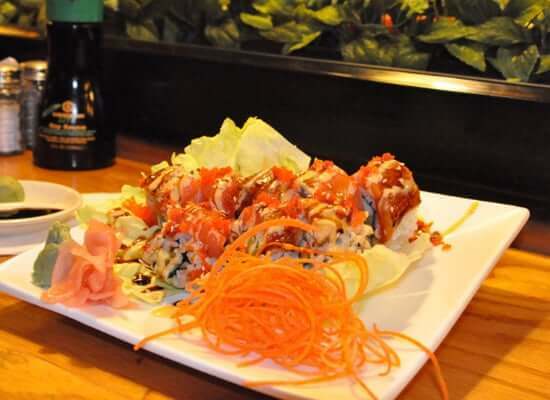 We are licensed with a fully stocked bar and offer patrons the option of eating at the sushi bar or one of the hibachi tables. Please visit us in our Kill Devil Hills restaurant.